Incredible opportunity to own this quaint country home in the Heart of Alexandria! House is zoned Old Town Business. Currently, 1st floor is used as hair salon and 2nd flr is rented $700/mo. Use your imagination & convert back to a residential home. Or collect income as a 2-family OR open your own business! 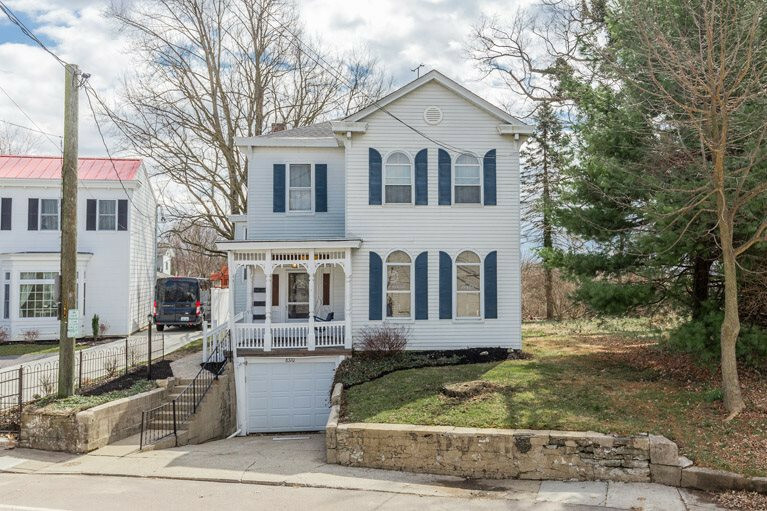 Features: 10' ceilings * wood floors * 4 bdrms * 2 full, 1 half baths * large eat-in kitchen * attached garage, off-street prkg * newer furnace, roof & electric. Seller providing 1st year home warranty.